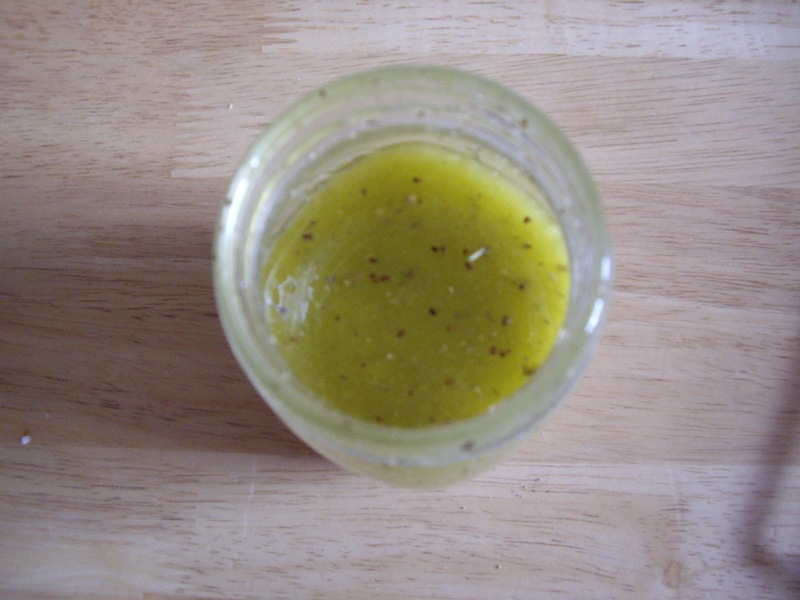 Salad dressings are easy to make. If you keep a lots of seasonings on hand, you can put some together in a matter of minutes. You will need a jar that has a tight fitting lid. A 16 oz. jar is the perfect size. 1 cup oil. I use olive oil, but any vegetable oil will do. Add the the ingredients to your jar. Screw the lid on tightly and shake well. A couple recipes I have that use Italian dressing are Jambalaya Salad and Italian Cheese Bread.